Phil and Stephen present a full Geek Out! 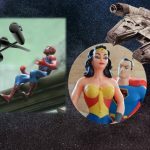 show discussing the current state of big space and superhero movie franchises. 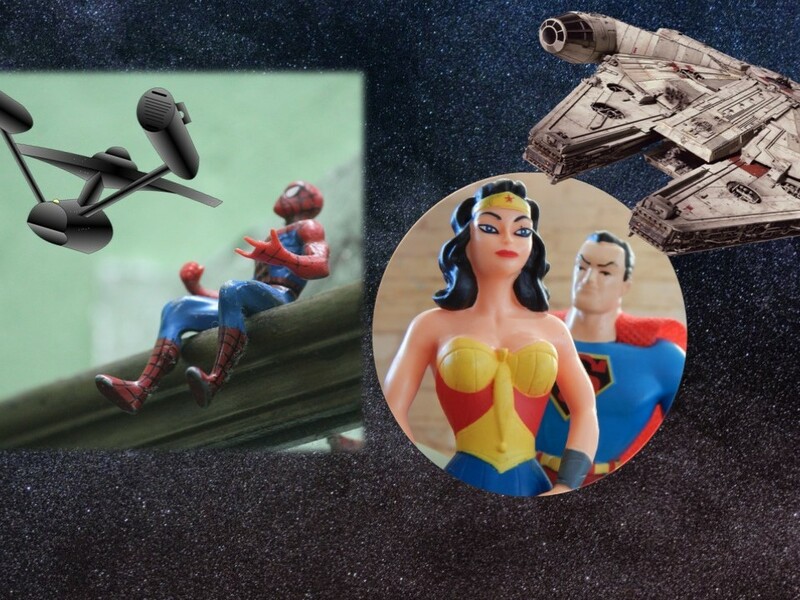 What should we see from upcoming Star Wars, Star Trek, superhero and other geeky film series? 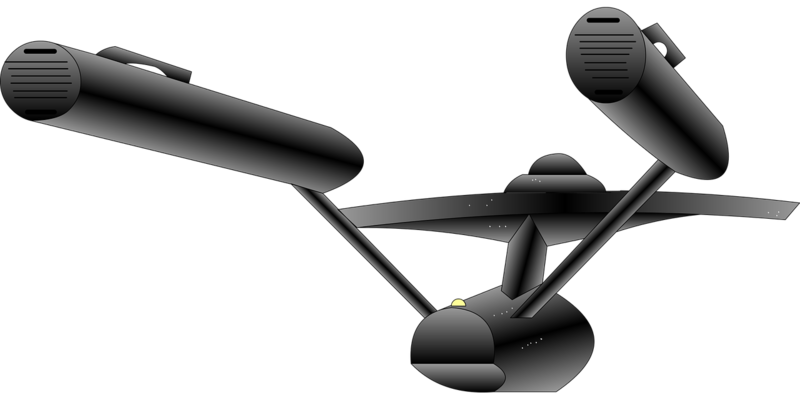 Star Trek — Time to wrap up the current film series? Phil explains how. Is anybody going to watch the new TV show? Orville — the Galaxy Quest series we’ve all been waiting for? Han Solo — Did the change of directors represent preserving a beloved character or tyrannical studio suits stepping in to protect the sensibilities of even more tyrannical fanchildren? Superhero movies in general — More like Wonder Woman and Spider-Man: Homecoming. Fewer like Guardians of the Galaxy 2. Superman — Cheer up already! Sheesh. Blade Runner 2049 — Not looking great.